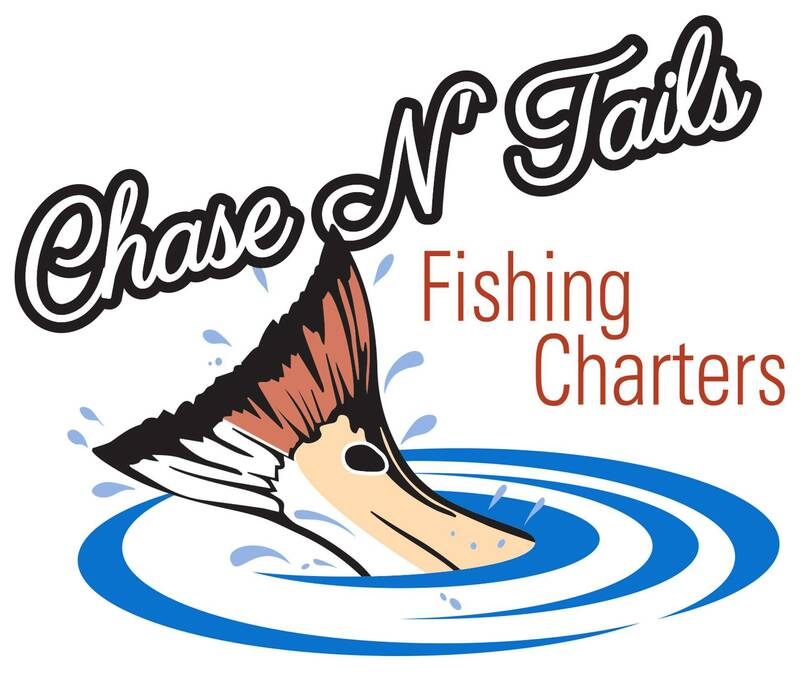 Come aboard with Chase N' Tails Fishing Charters for Inshore fishing along Florida's nature coast. 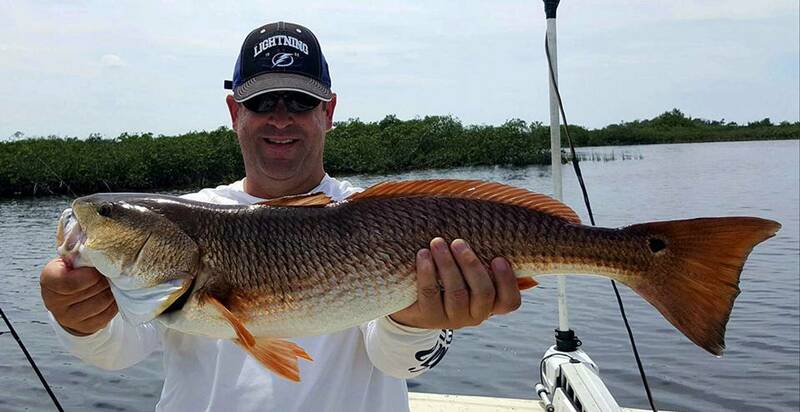 Our inshore waters are crystal clear and great for sight fishing for tailing red fish or targeting monster snook. 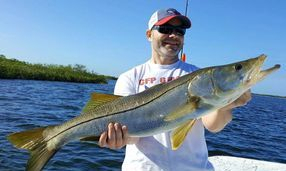 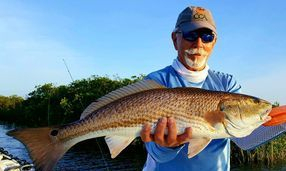 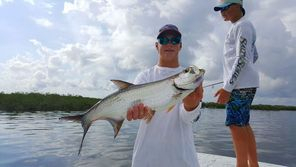 We target all inshore game fish such as Red Fish, Snook, Trout, Tarpon and many other game fish.